ACC Members! 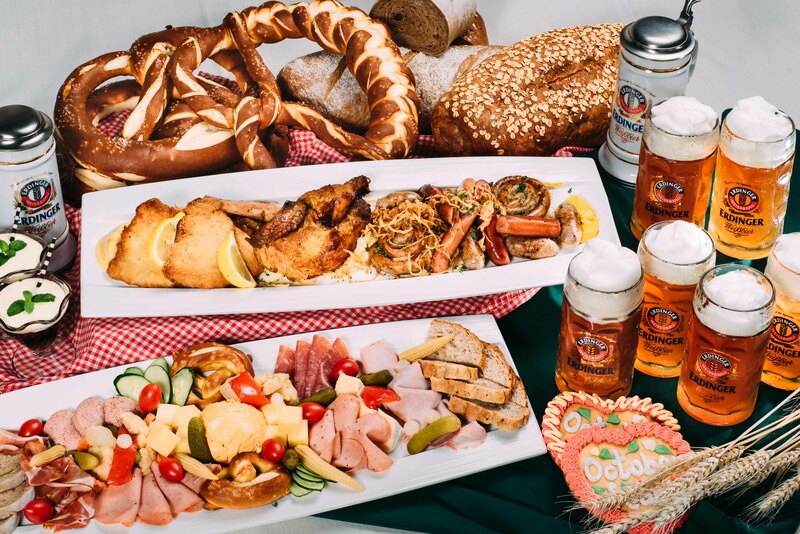 Let’s celebrate the world’s famous “Oktoberfest” here at ACC! This is the first time for ACC to hold an 11 days festival which will be in partnership with Mr. Michael Wendel from September 27 to October 7 in the California Room. 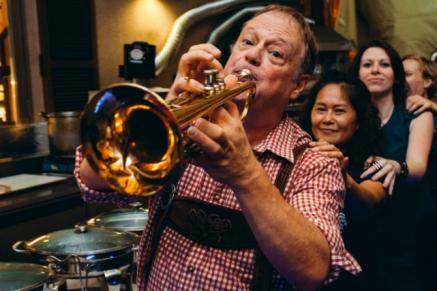 Michael Wendel, who is well known throughout Taipei, has hosted the biggest Oktoberfest in Taipei for the last 14 years. 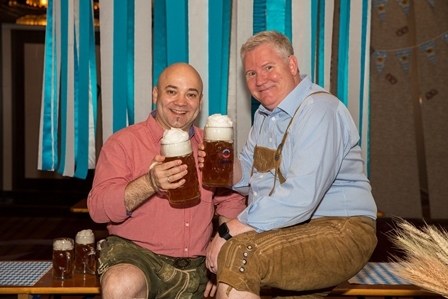 This year Michael is in working in partnership with ACC to host the 2018 Oktoberfest providing you the opportunity to experience this world-famous German festival with almost 200 years of history. 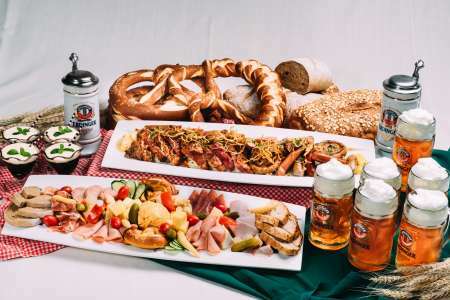 Traditional German foods at the event include pork knuckle, roasted chicken, sausage, fish and many other German delicacies, along with great German beers from Erdinger, and a professional German band brought to us by Michael Wendel directly from Germany to celebrate with traditional German music and dance. 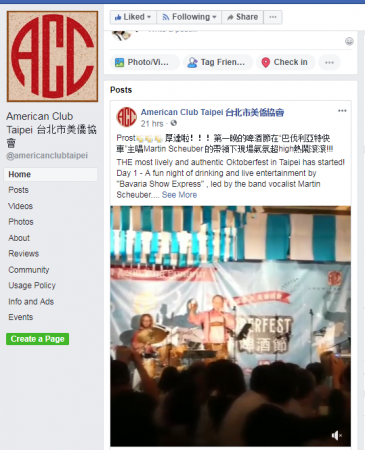 The event will be open to the Taipei community, but as Members of the Club, you will be able to enjoy this special seasonal tradition for an extra special Member price and also be able to make an advance booking. Come to join us and have an authentic Oktoberfest experience here at the American Club Taipei! 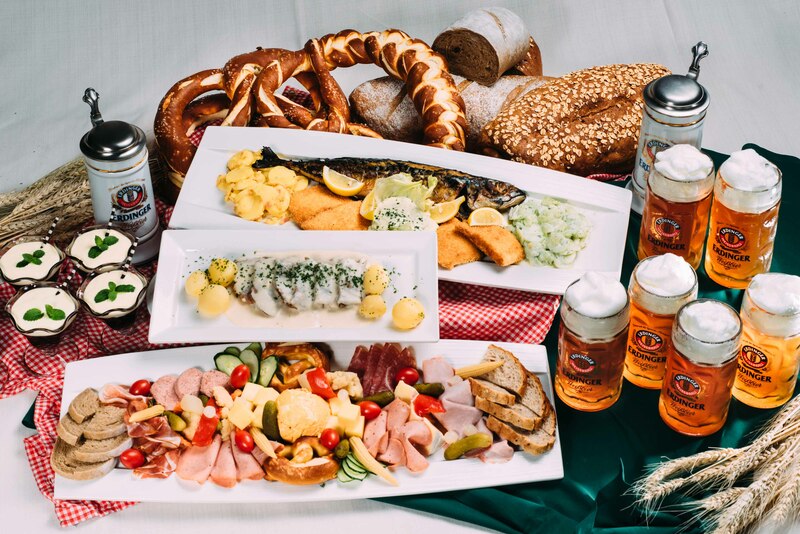 Michael and ACC’s F&B Director Ralf Dohmeier have prepared a unique and intriguing Oktoberfest menu geared to please even the most discerning palate. 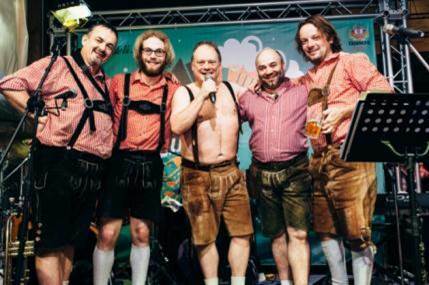 Entertainment guaranteed to rock the house will be provided by the Michael Wendel, Bavaria Show Express. Seats are Limited! 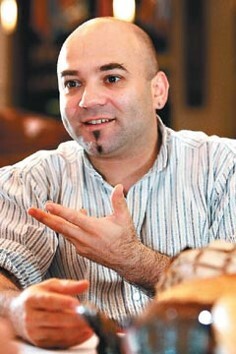 Please make a reservation ASAP! Only half or full tables can be arranged in front of the stage.